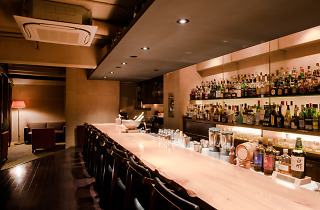 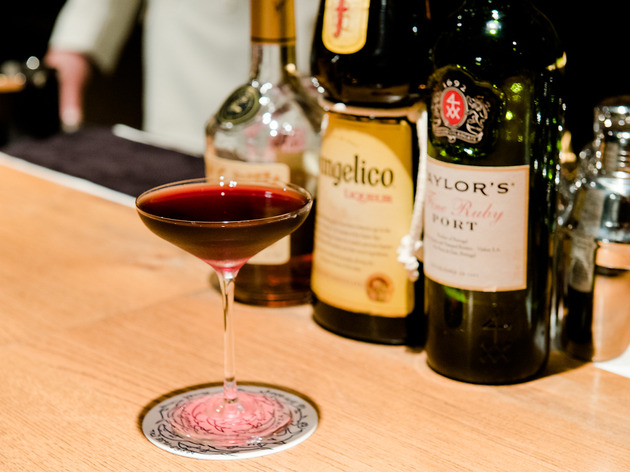 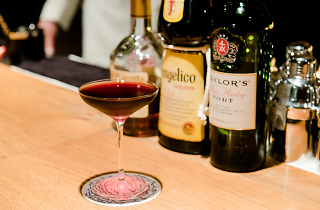 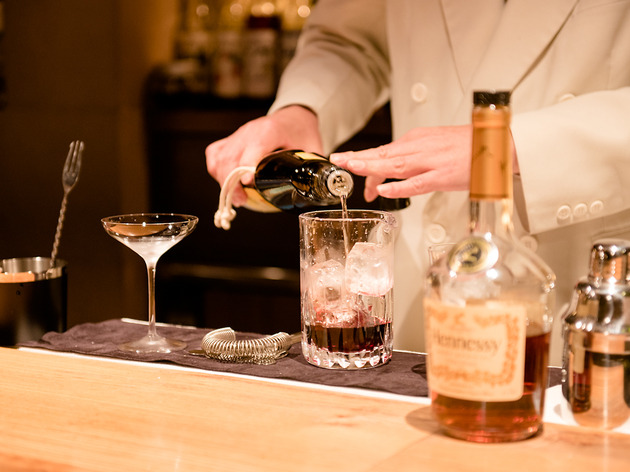 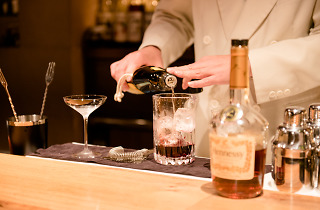 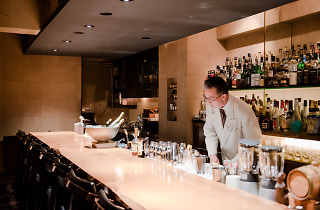 One of the oldest continuously operating cocktail bars in Ginza, the Superior was founded in 1940 and exudes nostalgic charm. 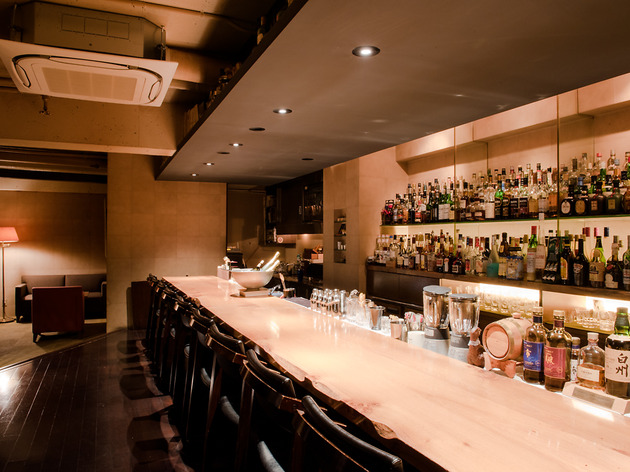 The interior, windows and seats are all meticulously polished, preserving their old-time flavour without appearing antiquated, while the comfy leather couches are great for relaxed sipping after a hard day's work. 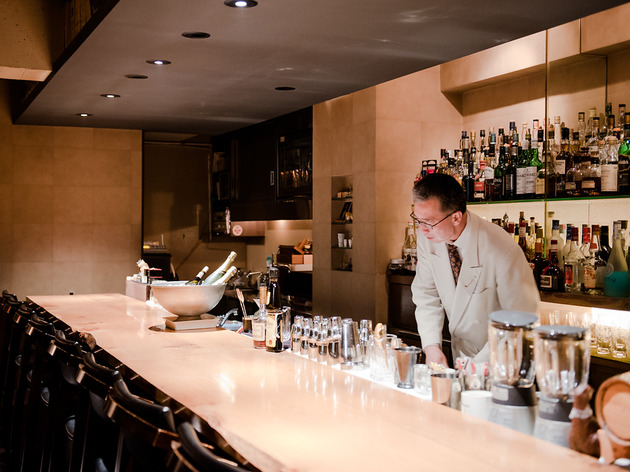 You'll need to be properly dressed to get through the door, but once inside there's no need to be tense: jovial bartender Hitoshi Yoshida and his staff will make you feel right at home, and the cutesy fish-themed coasters add a touch of playfulness.